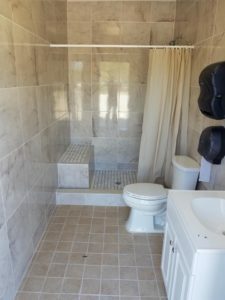 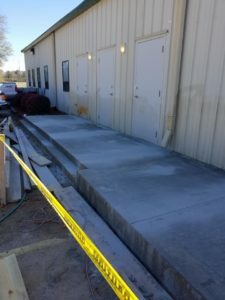 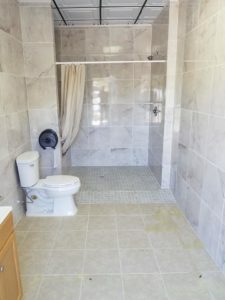 New Bathrooms are Almost Ready! 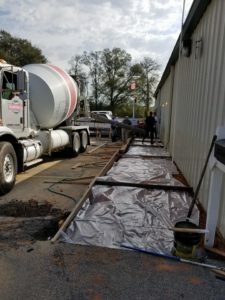 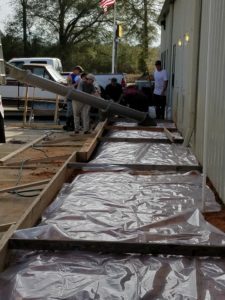 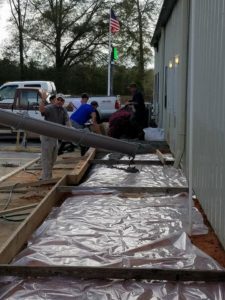 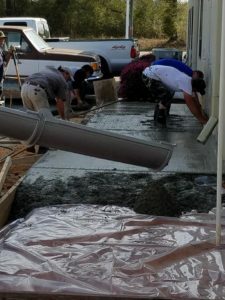 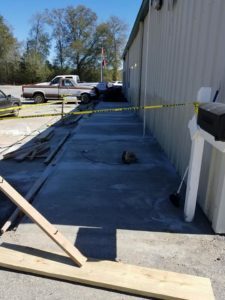 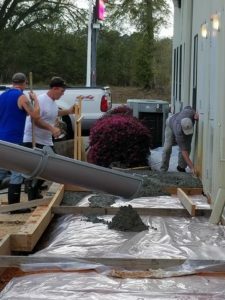 The crew was working hard yesterday to get the concrete poured before the rain started. 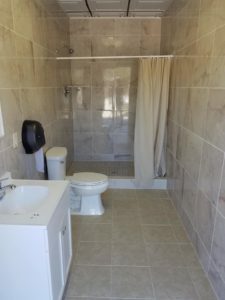 It’s looking good and we should be ready for the “tissue ripping” ceremony to open the new bathrooms up front soon!